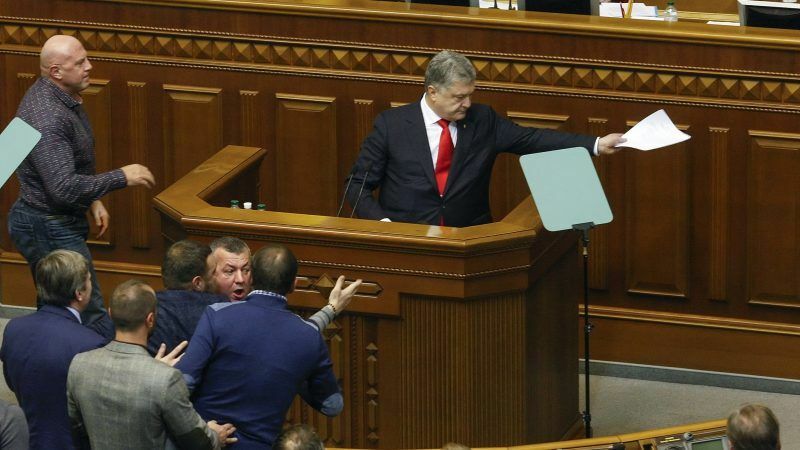 Poroshenko said martial law was necessary to bolster Ukraine’s defences after Russia seized three Ukrainian naval ships and took their crew prisoner at the weekend. US Secretary of State Mike Pompeo called Russia’s seizure of the Ukrainian vessels “a dangerous escalation and a violation of international law” and called for restraint from both countries. The State Department said Pompeo spoke by phone with Poroshenko and reiterated strong US support for Ukraine’s sovereignty and territorial integrity in the face of Russian “aggression”. It came at the end of a day when Ukraine and Russia traded accusations about Sunday’s standoff and Kyiv’s allies weighed in to condemn Moscow’s behavior. According the website Geopolitical Futures, developments in Ukraine had been proceeding in a direction favorable to Russian interests. 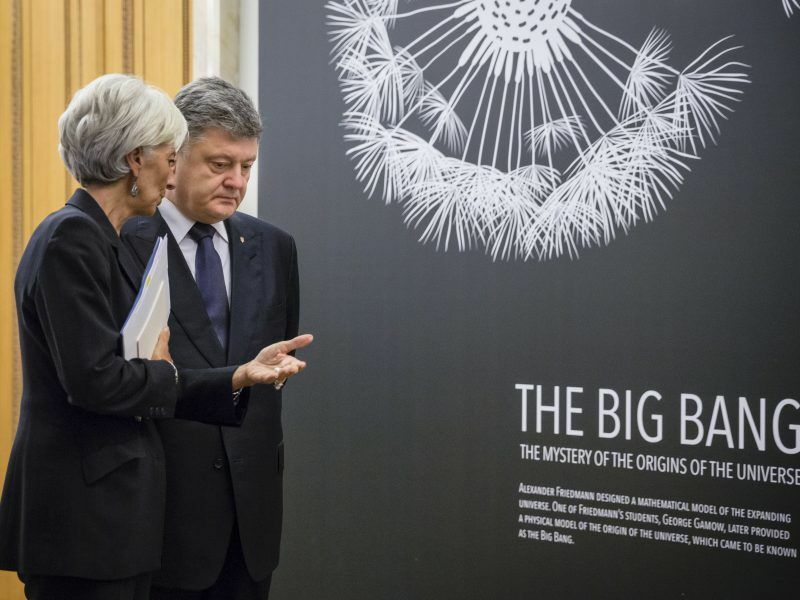 Ukraine’s economy is struggling, and Kyiv had to seek a new standby arrangement with the International Monetary Fund in September to help meet its rising debt payments. Presidential elections are slated for March, and polls suggest no candidate has more than 30% – it’s entirely possible that a more pro-Russian government could come to power without Moscow lifting a finger, Geopolitical Futures writes. Poroshenko had the green light from Mogherini a week ago and staged a provocation. Just before the g20 meeting. And to stave off elections which he was slated to lose. Shameful, and yet, foreseeable, reaction from the EU and NATO — increasingly united in the absurd and self-defeating condemnation of Russia. Whoever it was on here that prescribed the site Emini S&P Trading Secret I need to say much appreciated.